An additional helix piercing on Regina. 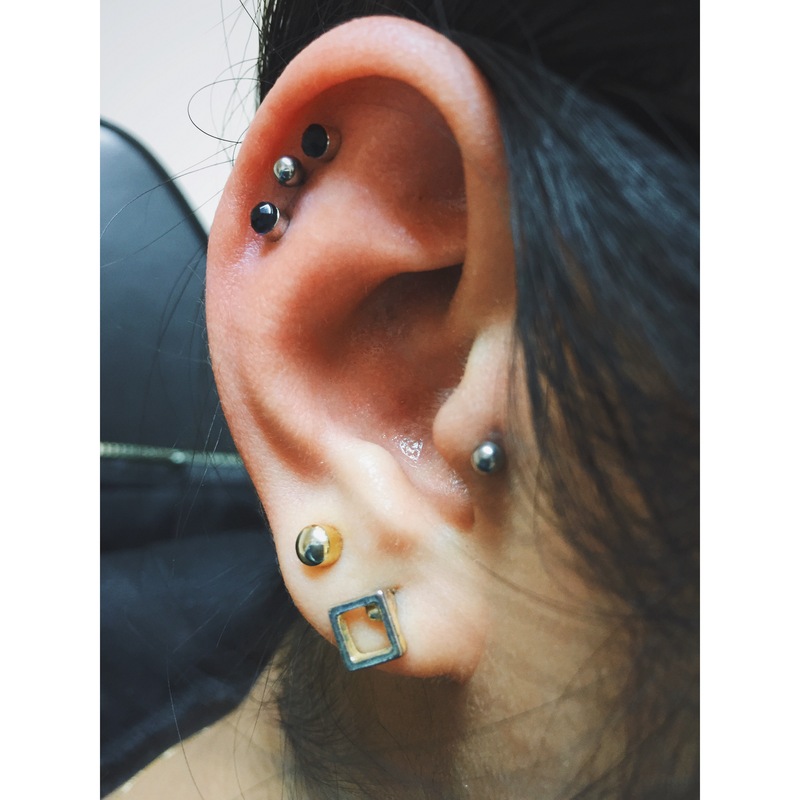 Top ear cartilage pierced w/1.2mm x 8mm titanium bar, between two existing black studs to create a trio cluster. 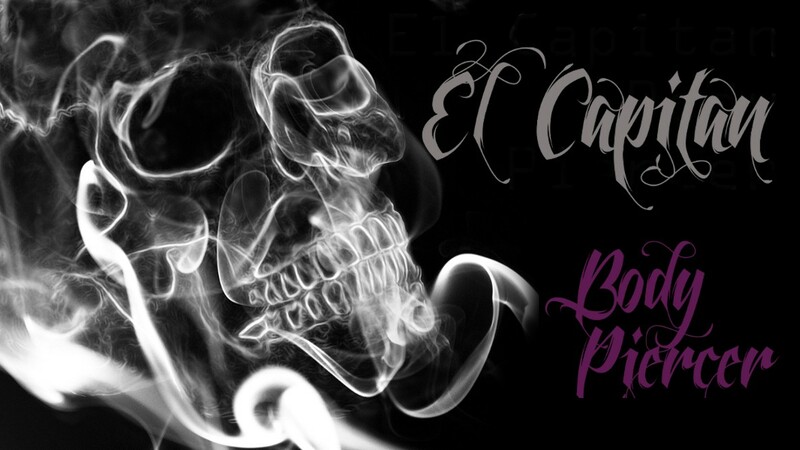 This entry was posted in Piercing Portfolio, Top Ear / Rim Cartilage Piercings and tagged Body Piercer, El Capitan, Greenwich, Helix Cluster, London, Piercing Portfolio, SE10, Shiva Piercings, Top Ear / Rim Cartilage Piercings. Bookmark the permalink.